Customer service must be paramount. I’ve heard stories of front line DMV employees who have gone the extra mile to help a customer in need. I’ve also heard the opposite. DMV employees are hardworking, proud Californians but they are at their wits end. Who can blame them? Decades of management failures have left them with little hope for change. As the DMV is revamped, management needs a refreshed view of customer service – where people are treated as paying customers — not annoyances. 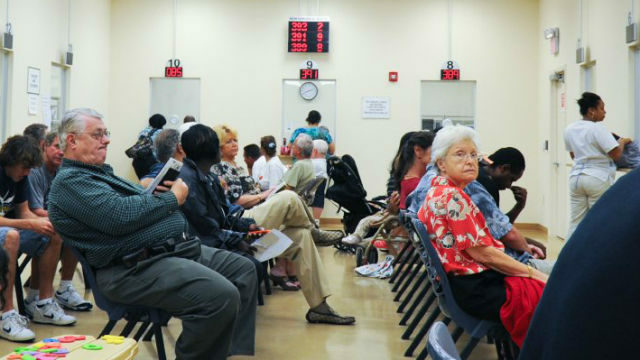 An overhauled 21 st century DMV will benefit all Californians. The DMV Reinvention Strike Team must go boldly forward. The hopes of millions of drivers are with you. 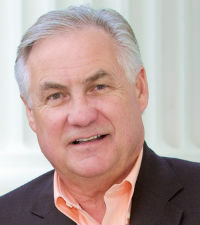 Assemblyman Jim Patterson, a Republican, represents the 23rd Assembly District in the Fresno area. He wrote this commentary for CALmatters.